At Berenz Packaging Corporation, our reputation as a premier supplier of custom packaging services is built on our commitment to customer service and our ability to provide innovative custom packaging solutions for customers across many industries. Since 1988, we have been providing the personalized service of a family-owned business, with the capabilities of a large multi-faceted corporation. We offer same day service to ensure we have the flexibility to meet the most stringent production schedules. 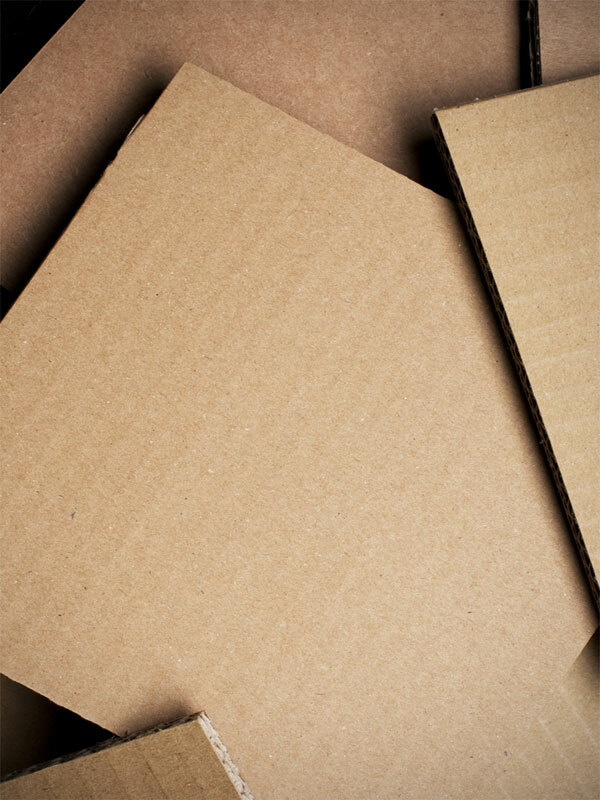 We can manufacture your corrugated packaging from recycled materials; add printed information like logos or bar codes; and even add protective coatings to the board. We have no minimum order and respond to quotes usually within the hour. With our fleet of delivery vehicles, we can deliver truckloads of packaging directly to your facility. For our team, no job is too big or too small and providing personalized, and responsive customer services are one of our top priorities. 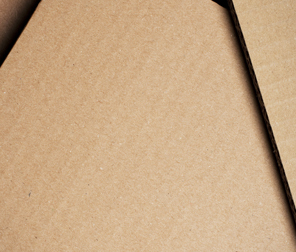 Contact us directly to learn more about our custom packaging services or request a quote.